We LOVE the Lower East Side and thought it would be fun to put together our ideal Saturday — popping into art galleries and nibbling in between. So here is a self guided Lower East Side Art & Food Tour. We recommended checking the websites of the galleries to see when they’re open and what they have on view. Generally, weekends are best and Monday and Tuesday they’re closed. Enjoy! DRINK: Max Fish — new location of this very classic LES watering hole. Won’t be open until evening. Cheap Eats: check out Essex Street Market. Our favorite vendors are Arancini Brothers, Formaggio’s (they’ll make you a cheese plate!) and Porto Rico for coffee. Essex Street Market is New York City’s oldest surviving public food market. 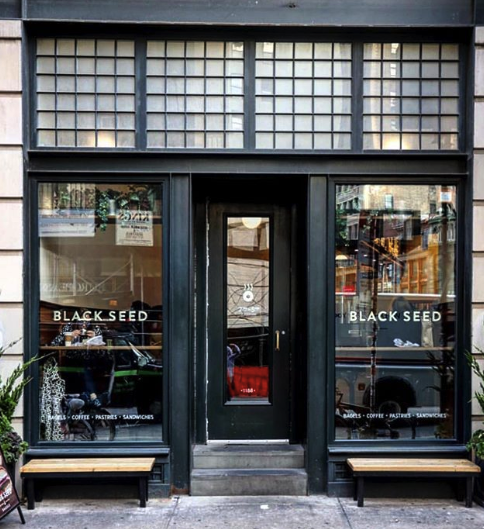 It will be moving to a new location in the LES in 2019 but we love their currently spot. Check it out before they move. Notable mentions: Katz Deli and Russ & Daughters are on Houston and not too far. Here’s our 1 mile art gallery walk on google maps for your enjoyment.